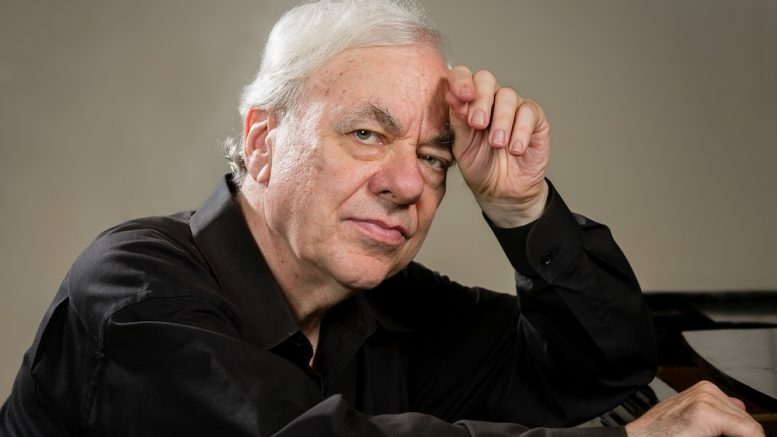 Richard Goode has been hailed for music-making of tremendous emotional power, depth and expressiveness and has been acknowledged worldwide as one of today’s leading interpreters of Classical and Romantic music. In regular performances with the major orchestras, recitals in the world’s music capitals and through his extensive and acclaimed Nonesuch recordings, he has won a large and devoted following. The New York Times captured the essence of what makes Richard Goode such an original and compelling artist in these words: ‘It is virtually impossible to walk away from one of Mr. Goode’s recitals without the sense of having gained some new insight, subtle or otherwise, into the works he played or about pianism itself’. His discography is extensive and focuses on the core repertory of eighteenth and nineteenth-century composers, including the five Beethoven piano concertos, which have won worldwide acclaim. Goode’s historic recordings of the complete Beethoven sonatas on Nonesuch Records were recently reissued in recognition of the 25th anniversary of this set. 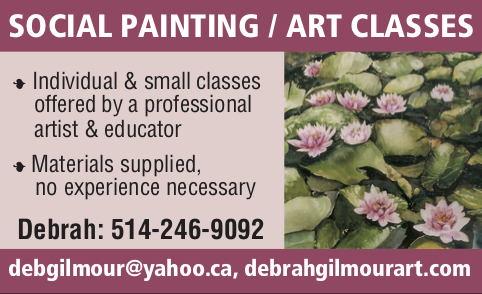 Goode served, together with Mitsuko Uchida, as co-Artistic Director of the Marlboro Music School and Festival. APRIL 28, 2019, 3:30 p.m.
century repertoire. Co-Artistic Director at Marlboro (1999-2013). CDs on Nonesuch label. 7th LMMC recital. Be the first to comment on "Richard Goode to play Pollack Hall April 28"